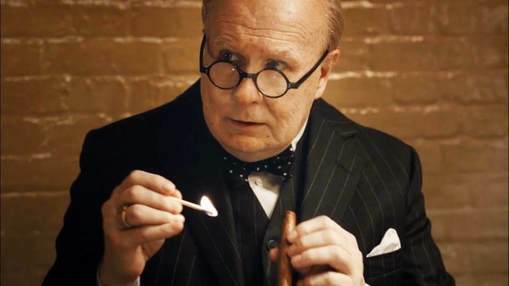 It's official, Gary Oldman has won an Academy Award for Best Actor, for his portrayal of Winston Churchill in the film Darkest Hour...but what did he do to get it? As I write this, the 90th Oscars has concluded, stars are on their way to glitzy parties, celebrating and commiserating and self-congratulating their industry. Millions of viewers across the world discuss and argue the various wins. But what films missed out this year? 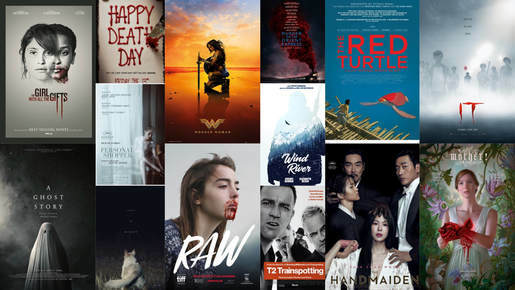 We look at some of the 90th Academy Awards biggest snubs of the year in our Alternative Oscars 2018!